Thank you to everyone that came out to enjoy the free pumpkins, refreshments and photos at our pumpkin patch this past Sunday. 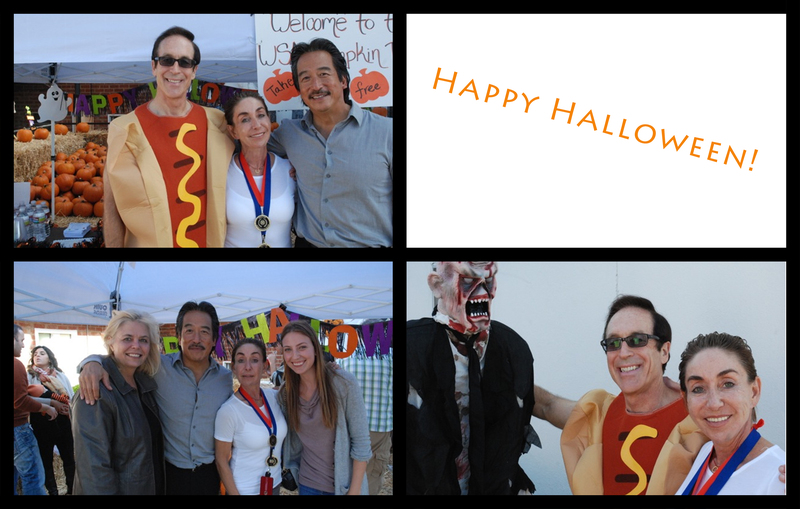 We had such a wonderful time meeting some of our neighbors here in the Santa Monica area and were glad to see everyone enjoying themselves. We hope to see many of you soon at one of our events. Please bring the kids and grandkids to the Montana Ave. Halloween walk from 4-7pm on Halloween afternoon. 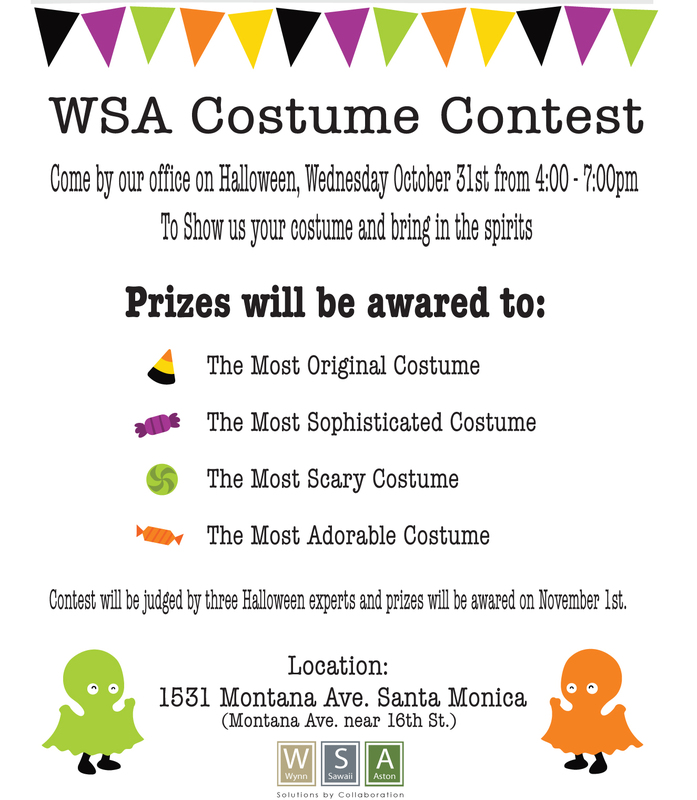 WSA will be hosting a costume contest, so make sure the kids are dressed to impress! Over the summer WSA had the distinct pleasure of participating in Santa Monica’s annual Walk to Africa. Proceeds from the walk go to Lighthouse Medical Missions to help fund medical missions to other countries. This year they are organizing a trip to Kyrgyzstan with the funds from the walk. 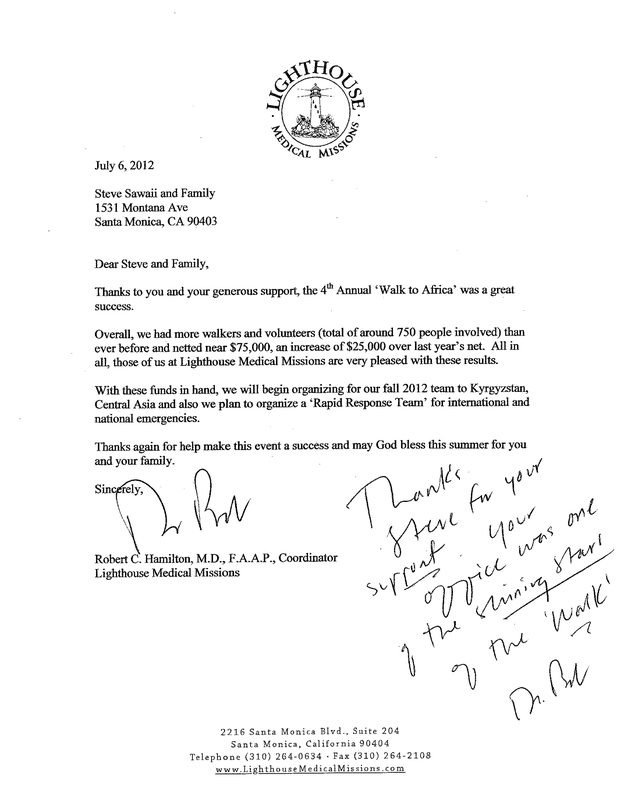 Our team looks forward to working with Dr. Bob and his team again next year to continue making the event a success. With the summer quickly coming to an end, the weather and the real estate market remain hot. The first half of the year has shown positive activity here on the Westside. Well priced homes and condos are quickly being sold in multiple offers over the asking price and inventory remains low, making this a great time to consider putting your house up for sale. Currently the partners at WSA have been working closing with their sellers, many of which are closing escrows on properties that were sold very quickly after being put on the market. If you are interested in specifics on your neighborhood or more on what WSA can help you do to prepare and list your home for sale, please contact us. Great news, I just heard from a fellow agent that an open house he held last weekend in Westwood was attended by 140 people and the house had not even hit the MLS yet. This is amazing news. Open house activity has quadrupled. Buyers are tired of waiting, and sellers are still at the sideline putting their properties on the market very slowing and cautiously. Inventory is very, very low and buyers are frustrated that there is nothing to look at. This is all a good sign for the market place. I expect in the next several months that sellers will start putting their homes on the market and buyers will step up to the plate . Buyers will start making realistic offers, recognizing that there is a lot of competition in the market. There are a lot of multiple offers going on right now. Even though I will not be so bold as to say that prices are going up, the market has definitely leveled and there is definitely more demand then there is available inventory. Just in the last week and a half, there is a tremendous difference in activity and inquiries on our listings. Open house last week was a mob. Activity was at least 3 times the activity for any week in November and December. Buyers are energetic, enthusiastic and ready to look at new listings. 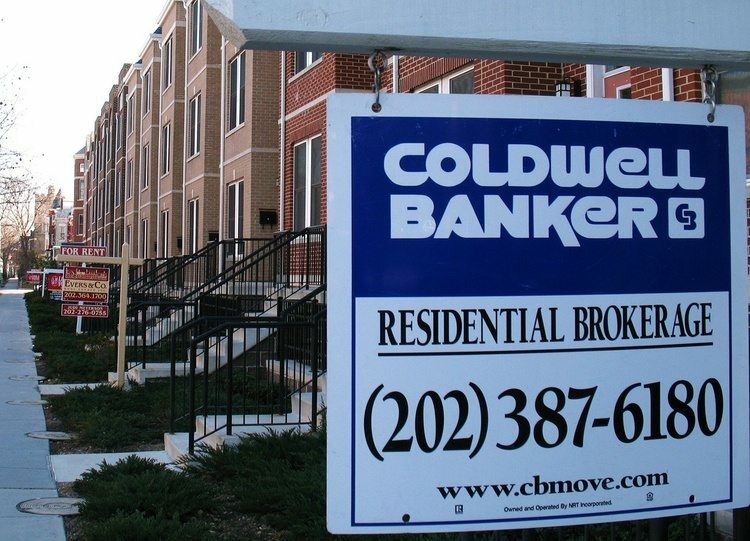 The biggest complaint among Buyers is the lack of inventory. Buyers are complaining that there are no new listings to look at and are very eager to look at anything new on the market. Sellers are coming on the market slowly and properties that come on the market are selling quickly with multiple offers. I have heard of at least 4 multiple offer situations just in the last week, all selling at full price or above. I had a new listing in Westwood this week and we had multiple offers after three days. We don’t know where the market is going to go over the next 12 months, but recent newspaper articles have lead the public to believe that the market has bottomed out and that prices are not going to decline any more. Everyone knows that there is no such thing as “the bottom”, but Buyers are convinced that this is a good time to jump in. 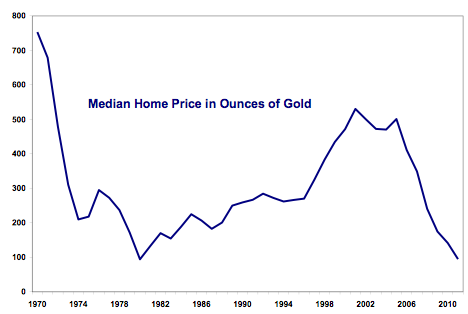 Interest rates are still amazingly affordable and there is no guarantee that they will stay at this rate. Financing is available and buying conditions are outstanding. Again, the biggest complaint is lack of inventory. We expect to see a continued strong demand from Buyers at open houses over the next few weeks and it would not surprise us at all to continue to see full price sales and multiple offers. Although no one knows where this is going and what the long range outcome will be, overall, Buyers are tired of waiting around at the sidelines. They are very eager to get into a home of their own. As people say, life moves on and we can’t wait forever. Buyers are satisfied with current day values and Sellers, who have motivation, are comfortable knowing that the market is currently stable. We look forward to 2012 being a very good year for both Buyers and Sellers. This really is a great time to buy and a great time to sell. We are encouraging Buyers and Sellers to participate in this market and take advantage of the opportunity.